As part of our commitment to excellent service, we answer all emails within 24-48 hours. However, emails may be undelivered due to various technical reasons. We kindly request you to recontact us, if your query has not been answered within 48 hours. 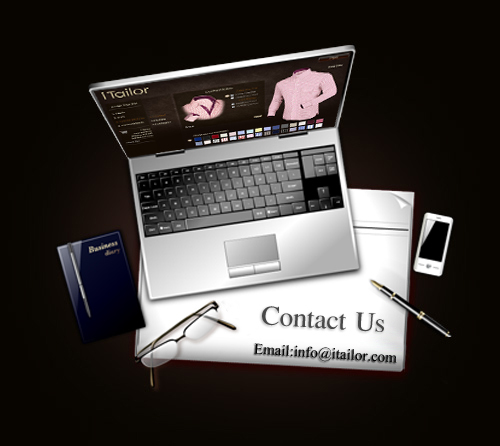 Your message has been sent, please allow up to 48 hours for the iTailor Team to get back to you.